Today, the influence that provides an edge in our world is determined by how well you’re known. Being known is not the same as being famous. It’s not about having millions of fans and red carpet appearances. 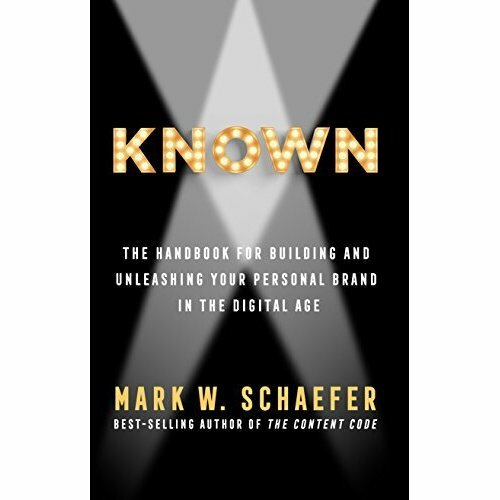 Becoming known is about approaching your digital life with an intent that establishes the authority, reputation, and audience to achieve your goals. Known is the first book of its kind to teach you, step by step, how the most successful people focus their efforts, create a plan, and activate their personal brand in a measurable way. More than 50 inspirational case studies showing how people overcame enormous obstacles to become known. 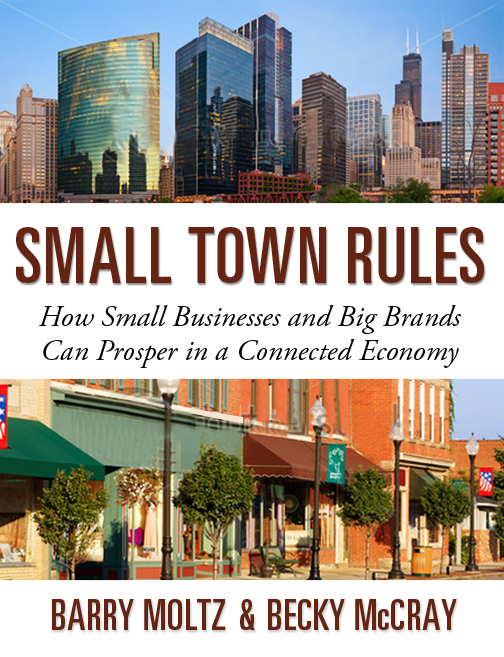 Disclosure: Please note that links to merchants mentioned within, use an affiliate link which means that – at zero cost to you – we might earn a commission if you buy the book via the affiliate link above. That said, we never recommend anything we don’t personally use and find to be a valuable asset to our friends, peers and fellow entrepreneurs. Thank you for supporting our website.